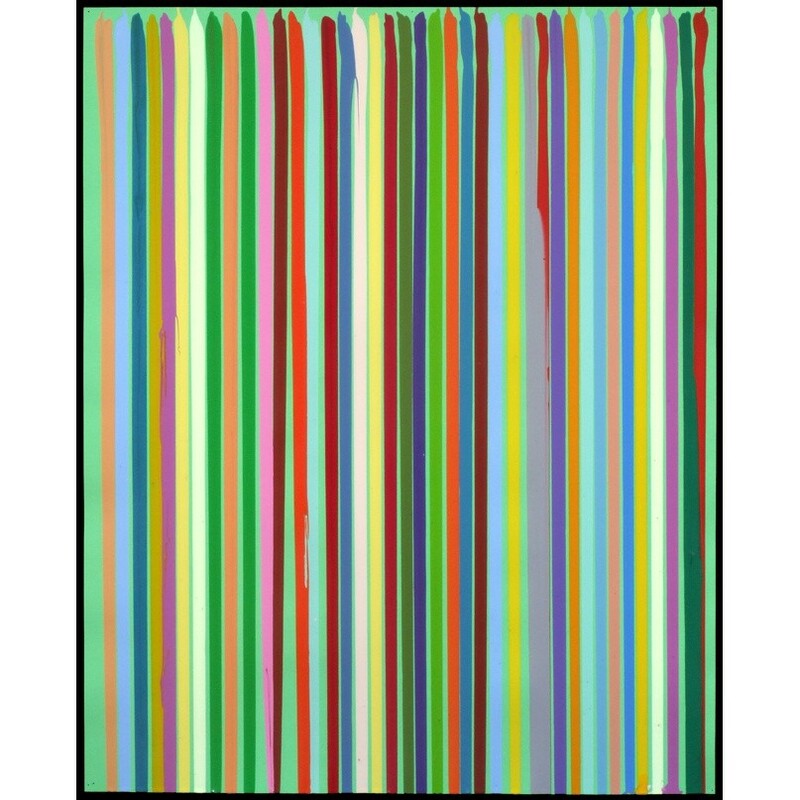 Tega Gallery are pleased to annouce the solo exhibition of Ian Davenport. The exhibition moves toward the present with more recent works from 2013-2015, and some paintings never shown before: among these, some of the “d’aprés” Davenport paints after masterpieces by Old Masters. In his very successful series “Puddle Paintings”, the artist “extracts” the palette from painters such as Carpaccio and Van Gogh, dominating colours with the greatest precision in the upper portion of the painting, and letting them puddle on the bottom of it, in a play between control and chaos.